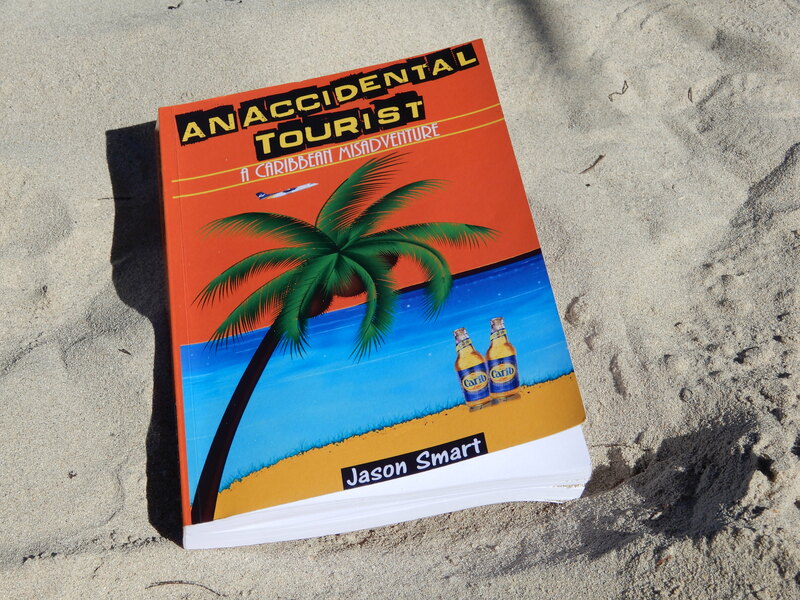 I thoroughly enjoyed reading ‘An Accidental Tourist’ by Jason Smart, it was like really good reality TV on paper. Jason records his travel escapades, highs and lows, and points of interest in this easy to read book. The book brought back memories of some of my own caribbean travels, making for some interesting comparisons. Jason’s fiascos with the LIAT airline flight that didn’t happen, and luggage ending up in completely different island to his destination must have been an absolute nightmare. My LIAT connections between Grenada Antigua and Barbados were relatively painless in comparison – just late, long winded at times and lacking in any meaningful customer service. I can’t believe Jason went to Barbados just for one night – that’s nowhere near enough time for a first trip. Jason’s battles with mosquitos, his unfriendly encounter with a local islander was interesting enough, along with his unfortunate and quite shocking and frightening experience in Guyana. Vicious racism is an ugly and despicable thing, I wouldn’t wish it on anyone and I hope those attitudes change toward foreigners. Jason gives a lot of information about slavery – I would have preferred to hear more about the positive achievements of the island and its inhabitants, interesting events happening or more of his experiences of the island rather than regurgitated history clips. All in all, this book was an enjoyable beach read, written in a conversational style without resting on any one particular topic for too long – keeping you interested.